The below chart lists colors and meanings that various different cultures associate with those colors. Note that in some cases, the color is also associated with another “thing” such as a “white dove” in western cultures symbolizes peace. Also, sometimes it’s the color in combination with another color that creates the association, such as red and green symbolizing Christmas in the west. 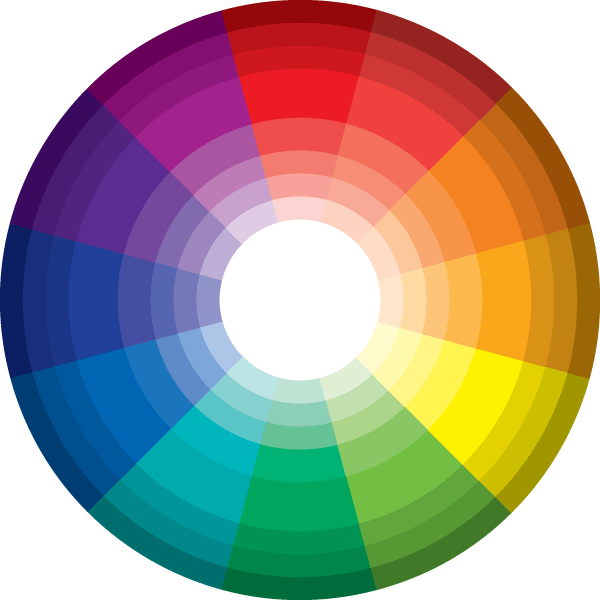 This is not a hard and fast rule, but can help if your on the fence about colors. Cherokee: Defeat, trouble. Represents the North. Apache: North — source of snow.